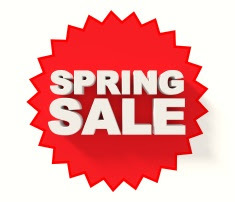 The Mountain Weather UK Spring Sale is now on. Get the UK Mountain Weather App for only 79p for a limited period. Offer ends 31st May. Download now on iPhone from the Apple App Store or on Android from Google Play.